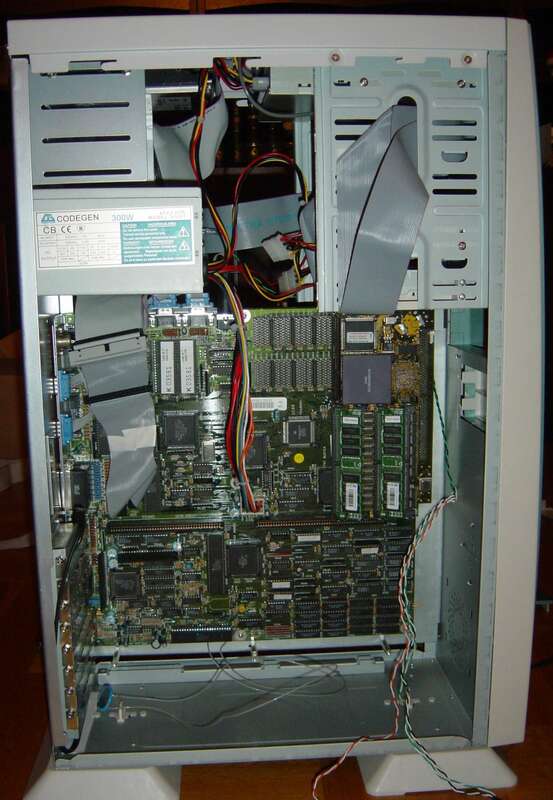 The Mirage 3000 allows you to place your desktop A3000 in a highly expandable tower, complete with PCI slots and Zorro III slots. The Mirage A3000 makes use of the Mediator 3000 PCI. 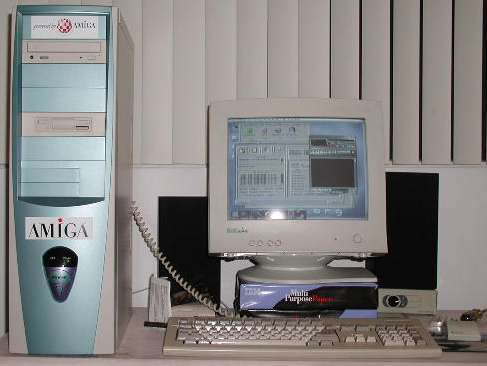 It also has an active reset button, green power LED and red hard drive LED. 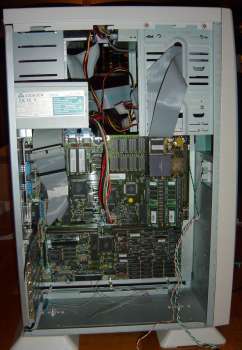 Although the tower appears to have two externallly accessible 3.5" drive bays, these are rendered useless because of the size of the A3000 motherboard and the way it is mounted. 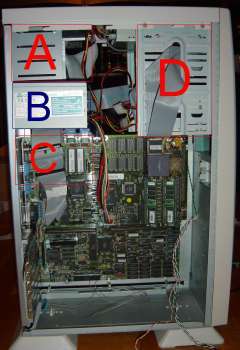 The same applies to the bottom 5.25" drive bay. 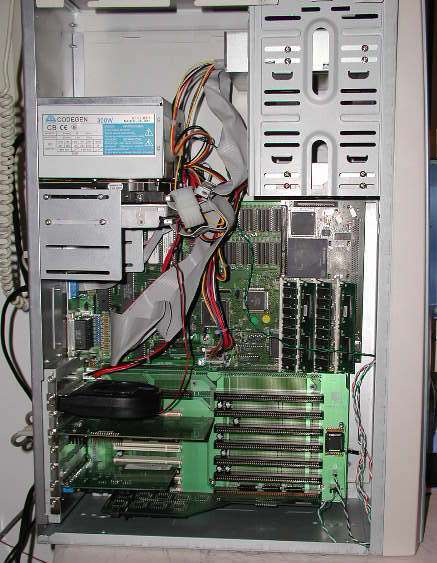 Also one of the remaining 5.25" drive bays is reserved for mounting the floppy drive.